When Friends & Neighbors opened in a renovated bungalow on East Cesar Chavez in 2014, it was perched next to Ryan McKerley's ceramic studio and not much else. 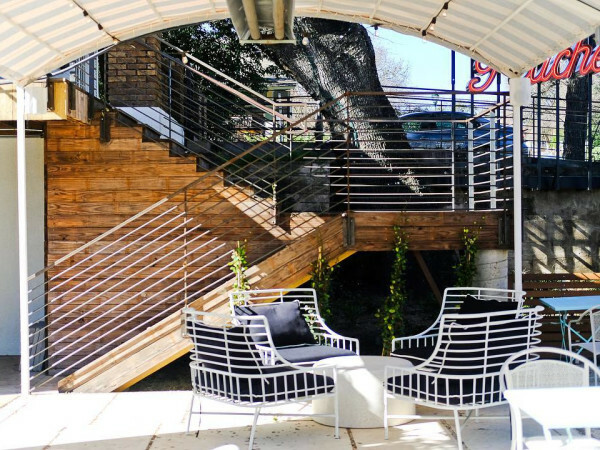 Since then, the block has welcomed some of Austin's top new restaurants (Kemuri Tatsu-ya, Pitchfork Pretty), as well as modern new office spaces and renovated homes. Now, nearly four years since first opening its (very fabulous) doors, the team behind Friends & Neighbors has announced the east side shop will shutter. "We have loved being a part of the East Austin community for 4 years and will miss all your faces and the family-like environment that has been created. Thank you all for everything and we hope to see you around the neighborhood!! Our final day of closing will be Saturday, January 13th," the owners said in the closing announcement. The brainchild of Jade Place-Mathews and Greg Mathews, the same team behind Hillside Farmacy, Friends & Neighbors quickly developed a reputation for its curated boutique of unique curios and vintage goods, as well as its coffee shop, one of the first places in Austin to serve Stumptown Coffee Roasters. 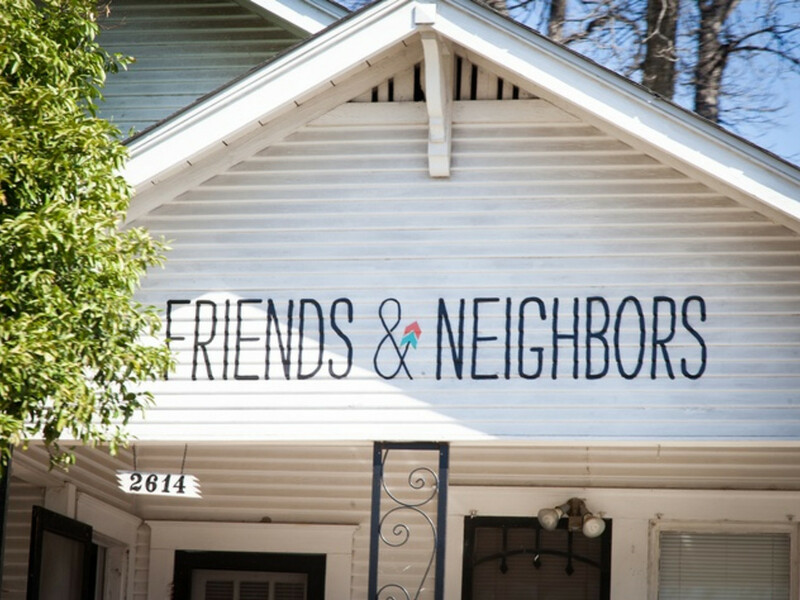 In addition to being a shopping gem, Friends also hosted community events on its expansive patio and garden. 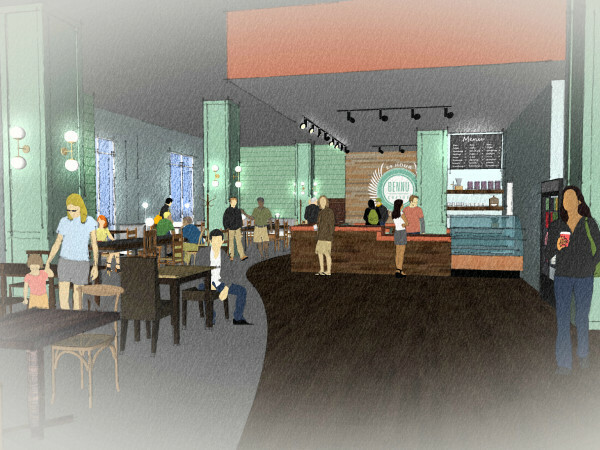 "We don't want fancy drinks or fancy food, we just want a comfortable place to be," said Place-Mathews in a 2014 interview with CultureMap. The cafe will remain open through the final day, so gather your best friends and favorite neighbors, and make a date to say goodbye to this wonderful shop.